How sweet! Leslie Ann just sent me the link and I have to say that I am tickled! This was so nice! 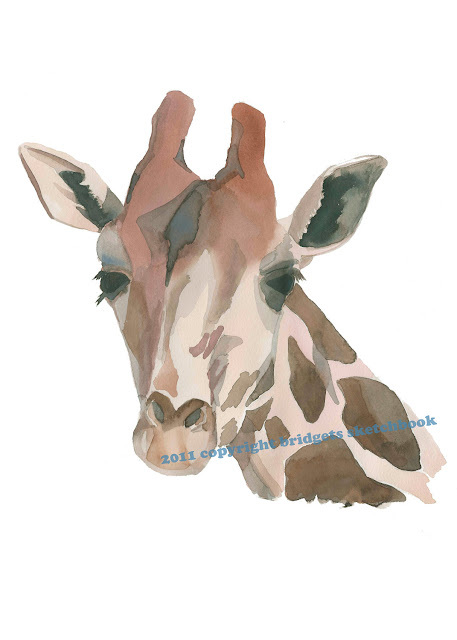 Thank you so much for highlighting my blog and etsy shop. Just to let you know, there is one free print left on my shop. 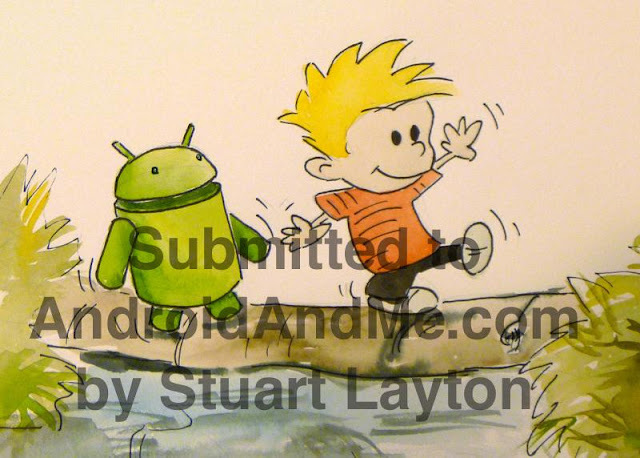 And I have put up prints of the Android and Me image.